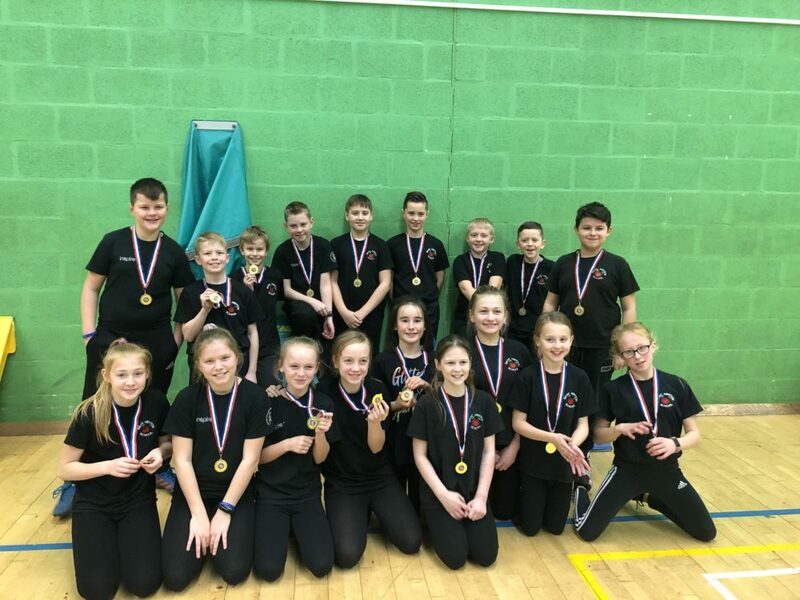 Isaac Newton Primary School will be the pride of South West Lincolnshire when they represent the area in the Indoor Athletics County Finals this summer. The school competed against six other local primary schools to win the Grantham and District competition, accumulating a mammoth 312 points in the process! Participating in teams of 18, each child took part in two track and two field events each. These included sprints, obstacle races, triple jump, vertical jump, speed bounce, javelin and chest push with pupils scoring individual points based on their performance that contributed to an overall team score.